Being a parent can be hard work and exhausting. 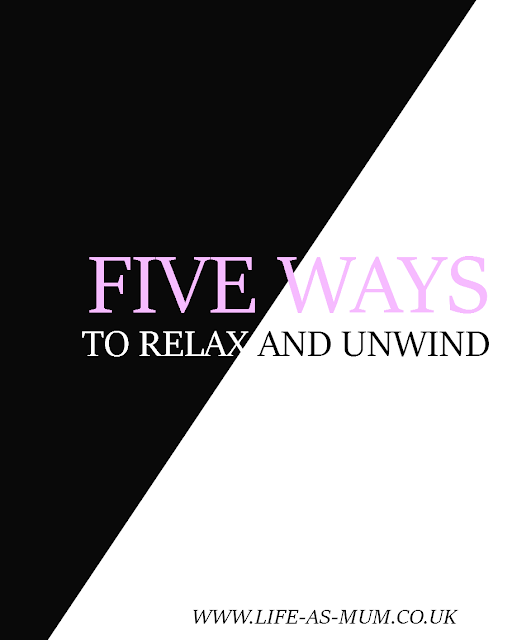 Every parent deserves time out and a time to just relax and unwind even if it's just for 5 minutes. We all deserves time to ourselves, don't we? Sometimes it can be hard to have that time to ourselves when we have a child to care for but we should all make sure we have that time every now and then. Once the kids are in bed in the evening go run yourself a nice hot bubble bath. If your kids don't settle at night you could either ask your partner or if you don't have a partner, keep the kids busy by switching the TV on or bring something out that will keep them busy and safe. Even if it is just for a couple of hours, it is always nice to have a child-free day/hour. Even over night and being able to wake up and not rush out of bed because a child is wanting your full attention at 6am. Many people decide to different things when they are child free. You can spend your free time by relaxing in front of the TV, catching up on some sleep, catching up on work or doing the house work! Maybe you could catch up with some friends or family too. Even if you go out with the kids for a walk it can be relaxing (sometimes). If you really feel like you need to unwind and relax you could try and ask someone to look after the little one(s) for you to walk around the block once or twice (or more). The fresh air is good for de-stressing. If you can try and do most of the housework during the day. That means that you can relax in the evenings with a glass of wine or a bar of chocolate (yum!). Put your dressing gown on with your slippers and have a cosy winter evening! If you really want to go all out for a relaxing day, a spa could be a good idea. You can either go on your own, with your partner or with a friend. Either way it will be relaxing for you and you will definitely feel relaxed. I'm a bath fanatic. When the baba was very small I used to bring him in with his little bouncy chair.